TechPros Security offers wide-ranging access control security installation options. We will design the best solution for controlling access within your organization. From systems with simple door code readers to large integrated systems we have a solution for you. 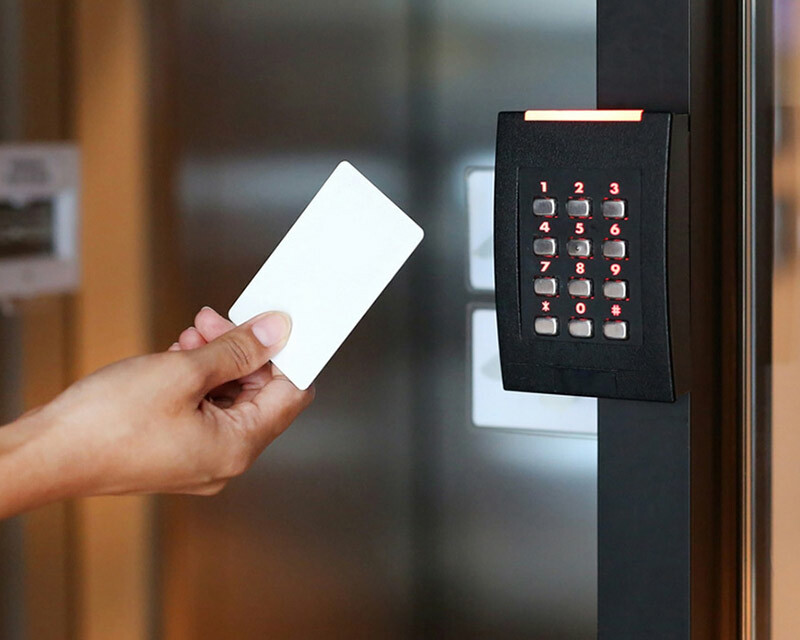 Some of our installations include proximity card readers, electrical locks, smart cards, ID badging, and access control management servers and software. We offer biometric access control, employee management and other specialized solutions. Please call us today to get started!